The CYBEX Solution X-fix was named Test Winner by leading German independent consumer testing organisation, Stiftung Warentest (06/2009) and has received further awards from the most renowned European consumer testing institutions. 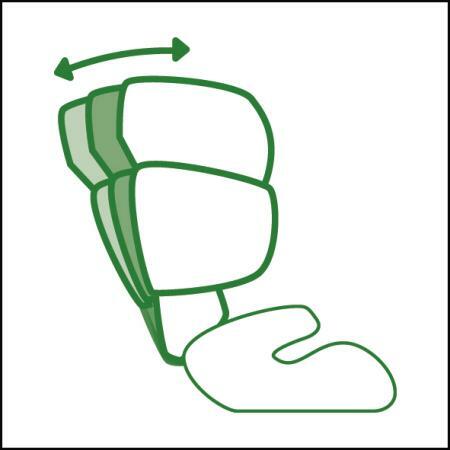 This smart car seat is packed with safety features including the patented 3-position reclining headrest, Linear Side-impact Protection (L.S.P. System), 11-position height-adjustable shoulder and headrest and ISOFIX Connect. Matched with an innovative design and superior comfort it is of little surprise the Solution X-fix continues to achieve only outstanding results. 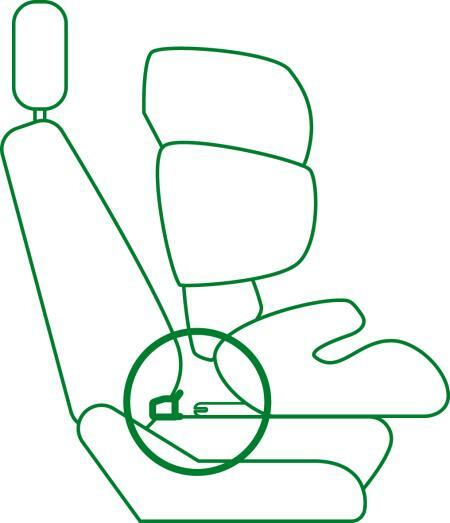 The seat's connectors simply snap into the vehicle's ISOFIX anchor points. The seat is also compatible with cars that are not equipped with ISOFIX. 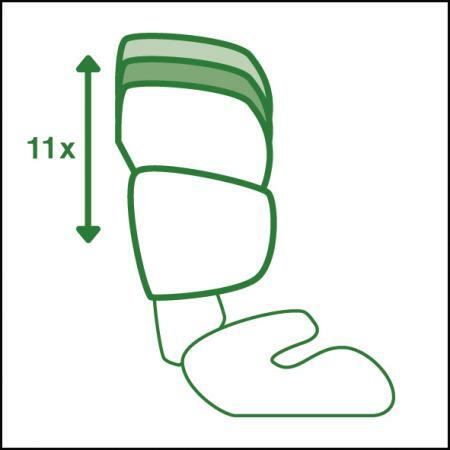 The child seat’s connectors simply snap into the vehicle’s ISOFIX anchorage points. The child is buckeled up with the 3-point-belt. The backrest can be reclined with one hand. You can find out here if the Solution X-fix is compatible with the ISOFIX system of your car. The connectors can be easily folded away making the seat compatible also with cars not equipped with ISOFIX. 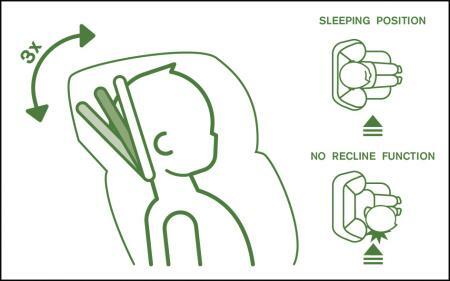 The patented 3-position headrest shifts the balance point of the child's head slightly back and keeps it from leaving the safety zone of the seat when the child is asleep. 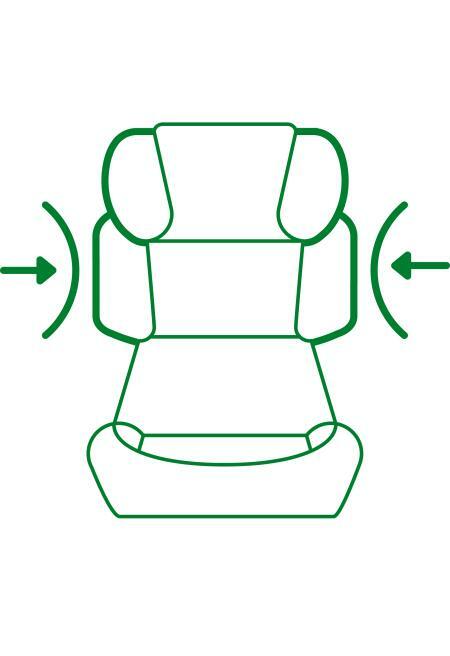 Especially in the case of a side impact collision the child's sensitive head is optimally protected. The result is a more comfortable sleeping position and considerable 100% more safety.